The Musical Fountain at Versailles, from my trip to Paris!!! Yesterday I did a post on Abdozeedo and their amazing Photoshop tutorials... Today I felt like doing a little before-and-after! 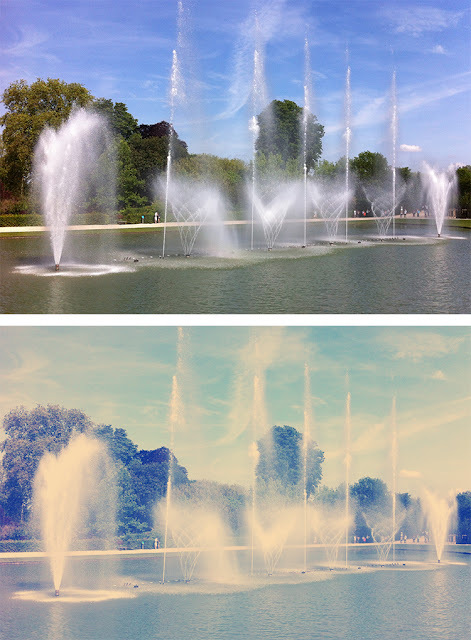 This tutorial shows you how to recreate the Nashville filter (from Instagram) in Photoshop. And for all the super smarty-pants people out there, you can even turn that process into an action. So you can do it all with just one click!! !